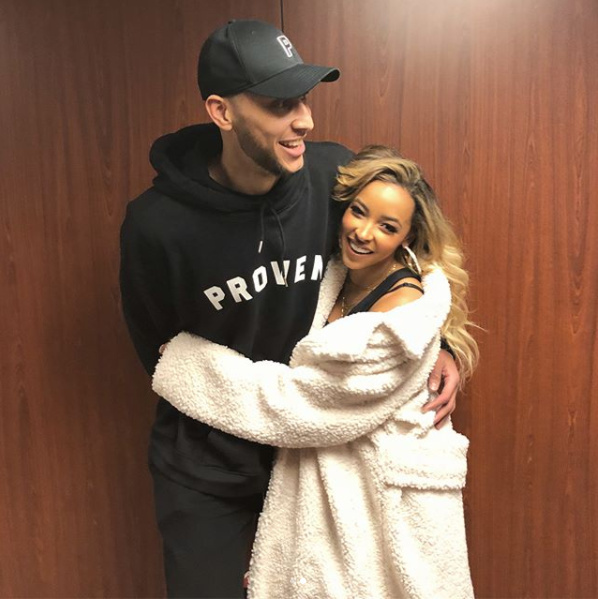 Tinashe has finally gone public with her new NBA player boyfriend Ben Simmons. 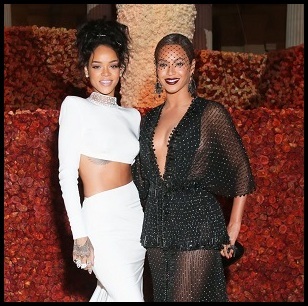 For months, it has been rumoured they were dating. 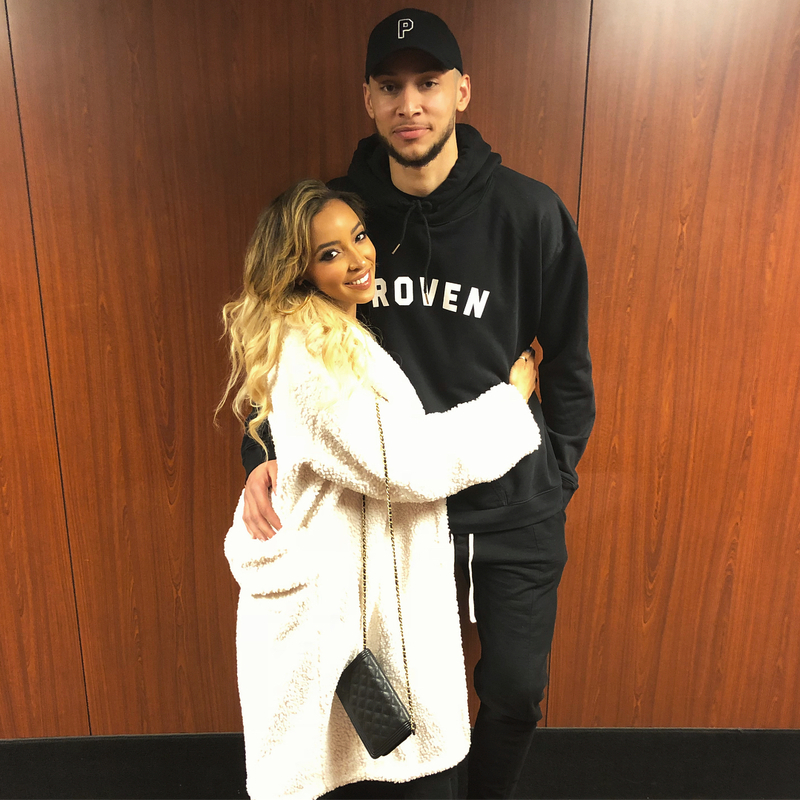 Last year, she was spotted sitting court side at a Sixers game, and he was spotted attending one of her concerts. Niiiiice. He's cute.